The ongoing 2018 Auto Expo is constantly buzzing with the latest launches and updates. 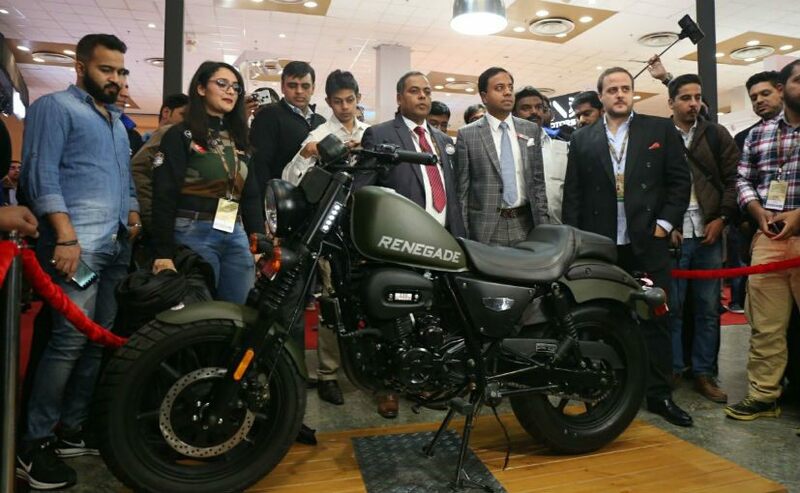 United Motorcycles has launched it’s UM Renegade Thor Electric Bike at the Auto Expo. 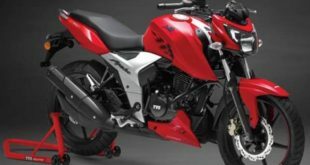 United Motorcycles is one of the newest entries in the ever growing two wheeler industry. 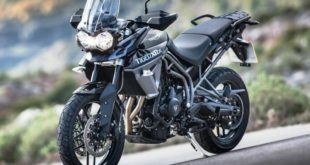 The company plans to deliver the first 50 units of the electric bikes to the customers at a special drive event in Italy. The UM Renegade Thor Electric Bike is powered by a 30 kw electric motor. It delivers peak torque output of 70 Nm and can run up to a range of 270 km on a single charge. 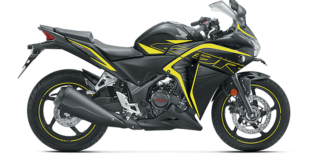 The bike claims a top speed of 180 kmph. The power comes from a lithium polymer battery which can be charges up to 80% of its full capacity within just 40 minutes though a fast charger. This bike gets a reverse gear also. Other features include LED lights and optional fast charger. The offer includes three types of chargers. 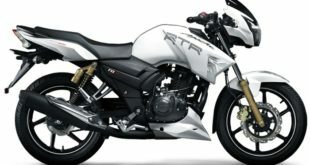 The Thor is the only bike in the segment which is paired with 5-speed transmission. The power is delivered to the rear wheel via a belt drive setup. It is also offered with ABS. 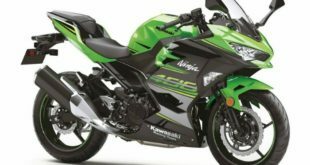 The motorcycle has a 17-inch front wheel while the rear one is 15-inch. 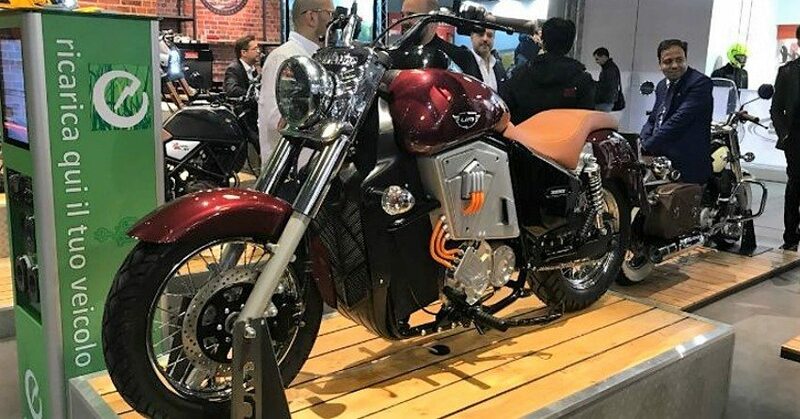 The company claims that the UM Renegade Thor Electric Bike is the only bike with comparable performance with that of a typical 600cc bike. 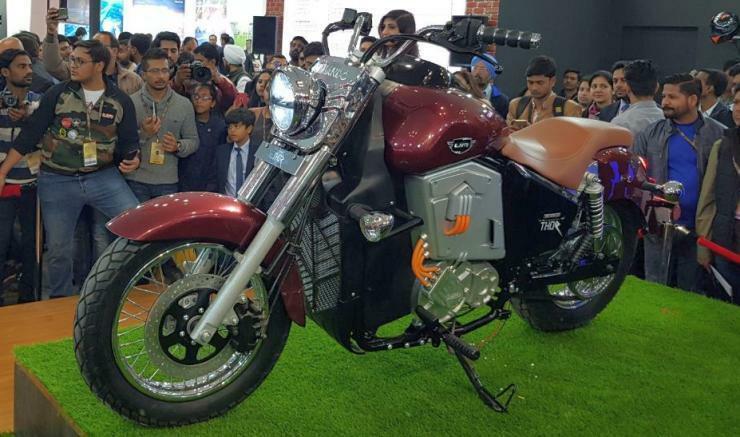 These are some of the images of UM Renegade Thor Electric Bike from the launch event at the 2018 Auto Expo. The new UM Renegade Thor Electric Bike is priced at Rs. 9.9 lakh (ex-showroom) in India. 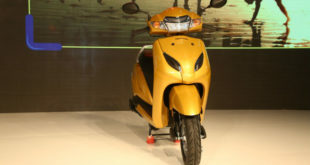 Readers may note that the bike is not assembled in India but will be imported as completely built unit (CBU). That is the reason for such a high cost as government of India has imposed higher custom duties on the automotive imports. 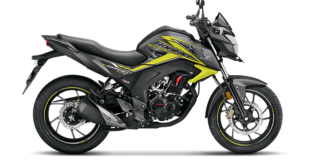 However, the company is planning to assemble the bike in India in few months which is expected to bring down the price at half, probably around Rs. 4.9 lakh (ex-show room). Do not forget to visit the 2018 Auto Expo to get a first hand real touch and feel experience of the UM Renegade Thor Electric Bike. Please write your views to us at India Autoz. We will make all efforts to keep you updated with the exciting events in the 2018 Auto Expo.